This month, we’re featuring yet another international band: Tonight Alive. 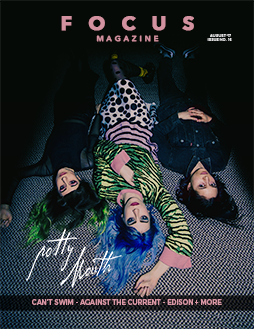 The band has had its fair shares of struggles, from money-hungry managers to being compared to other female-fronted bands, but all that’s done is show the world that they can’t be slowed down. Also inside: Such Gold, Major League, and more.